Call of Duty: Black Ops 4 has been out less than a week, and it’s already shaping up to be one of Activision’s greatest successes. The publisher announced that the most recent entry in the Call of Duty franchise has already earned over half a billion dollars over its first weekend of availability. In addition, it’s already broken records in a many areas. 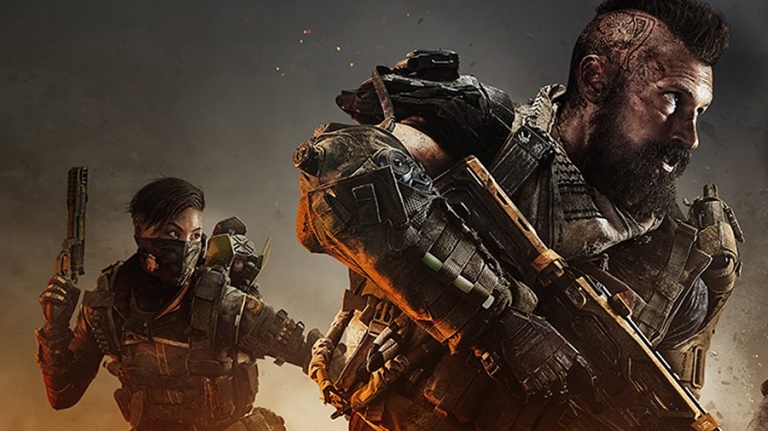 According to Activision, Black Ops 4 is the franchise’s most popular game this generation in terms of playtime. It broke records for most combined players, average hours per player, and total number of hours played on this generation of consoles. The company said the total number of combined players bests that of franchise heavy-hitters WWII and Black Ops 3. This news falls in line with previous reports of Black Ops 4’s success. It was Activision’s most successful digital launch ever and broke a PlayStation Store record. However, its physical sales, at least in the UK, have seen series lows. That’s clearly no deterrent for Activision, however, seeing the success (to put it lightly) the game has seen in other respects. It also broke a franchise record for Twitch viewing, Activision confirmed. Following Call of Duty: Black Ops 4’s massive launch, Treyarch is already hard at work tweaking its game. A recent patch for the game increased the player count for its Blackout mode, and a “bigger” patch is promised soon. Call of Duty: Black Ops 4 is available now for the PlayStation 4, Xbox One, and PC.